Own a piece of Lee County History and make a little money at the same time. 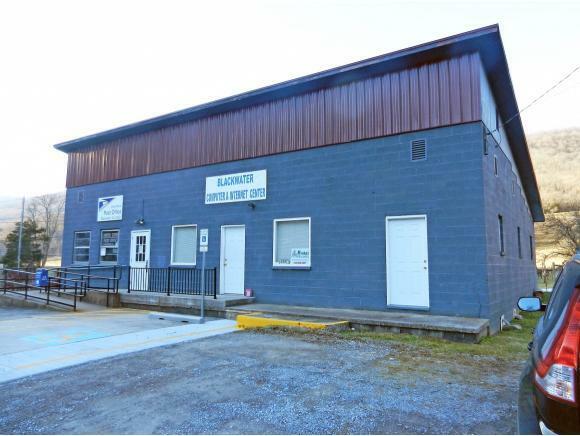 Now you can own the Blackwater Post Office Building! Call today and let's make it yours! Listing provided courtesy of Rex Mccarty of R-Mac Realty.